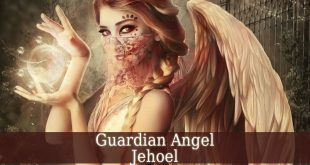 Guardian Angel Sealiah – also known as the angel of motivation. First of all, His name means “God Who Stirs Every Men”. 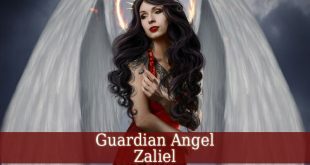 In Judaism, Guardian Angel Sealiah is a Malachim. 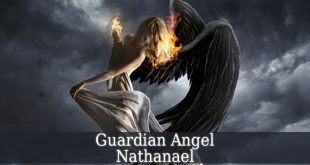 And his Superior is Archangel Michael. But in Christianity, Sealiah is a Power. 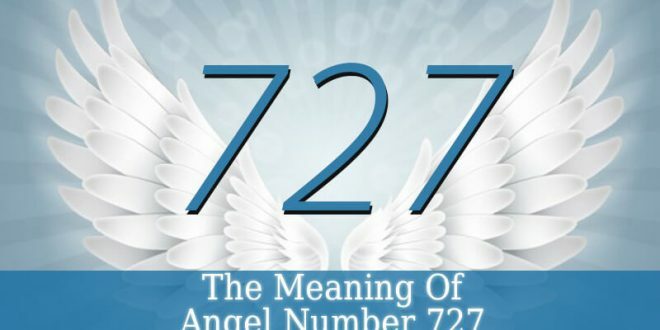 Therefore, his ruler is Archangel Raphael. 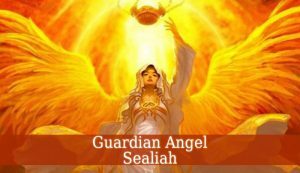 Guardian Angel Sealiah is the divine angel of motivation and willfulness. He brings purity and intention into your life. 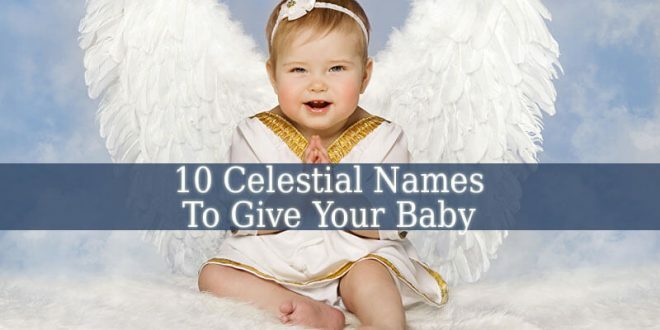 Also he helps you to rediscover your willpower and concentration. He fills you with divine love, hope, joy and enthusiasm for anything you do. Sealiah awakens. Therefore, often he is associated with spring. When everything awakens from the cold sleep of winter. 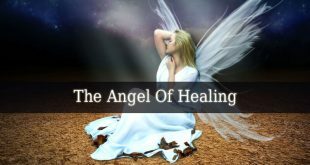 This beautiful angel inspires you with a kick or restart when you feel stuck. 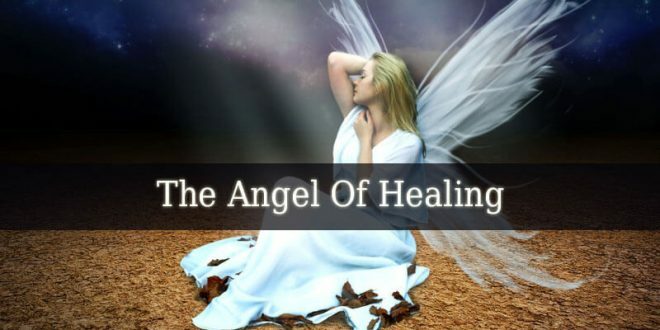 But Sealiah is also a healing angel. And he holds power over the four elements: air, fire, water and earth. 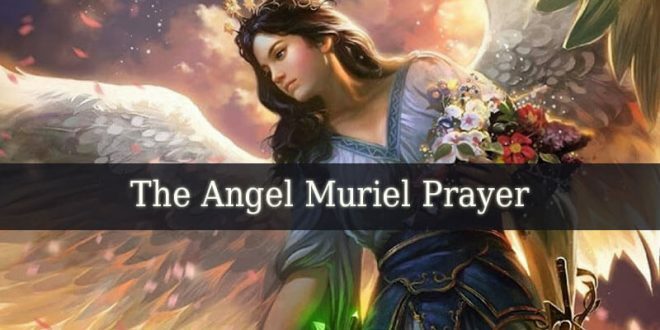 This divine angel motivates you to continue when your life gets difficult. And he also brings hope to humiliated or deprived people. 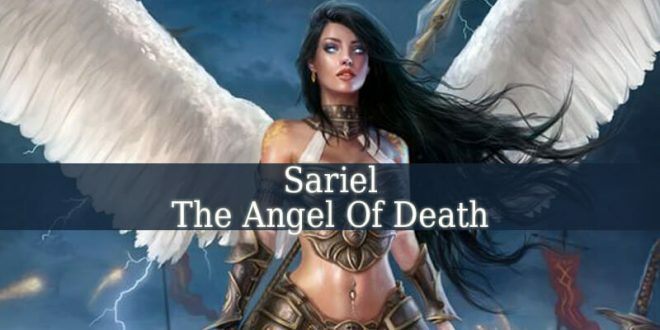 The days between November 03 and November 07 represent the influential period of Guardian Angel Sealiah. 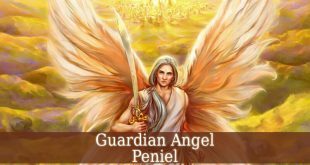 Therefore, if you are lucky to be born in this period, then your divine protector is the angel of motivation. So, you are a fan of details. And you decorate your house with small objects. Also, your garden is in order and full of details. Your financial status is average. Therefore, you earn as much as you need. You are in the search of spiritual wisdom. And you love to share this passion of yours with others like you. You study every detail of the scripture, in search of the spiritual truth. And this will bring you spiritual wisdom. God endowed you with a powerful intuition. And you have great chances to experience premonitions and revealing dreams. And you also possess a beautiful ability of awakening the light in others’ souls. The celestial world is is always close to you. 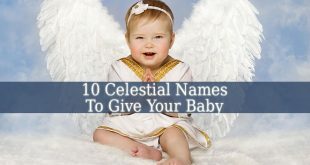 So, you easily contact the divine angels. Your life has a purpose. You awaken the spark of spirituality in the souls of those around you. 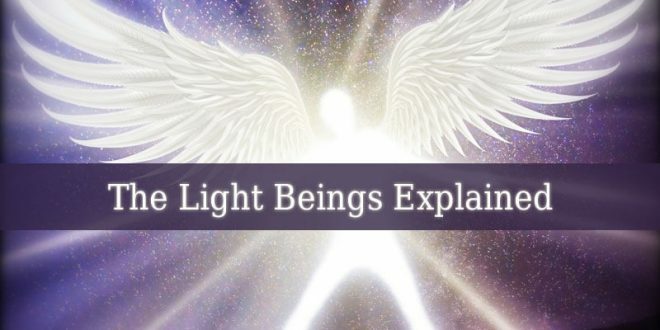 And you teach others to contact celestial beings. And to discover the magical celestial world.